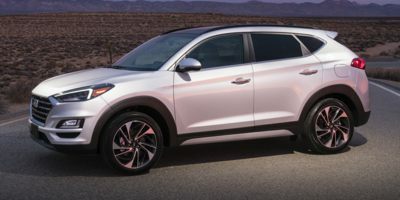 Buying a 2011 Hyundai Tucson, and saving $1500 off of MSRP. I did all negotiations by email, making the process very simple. 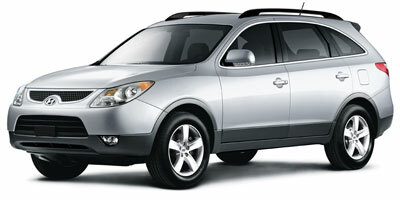 Buying a 2011 Hyundai Veracruz, and saving $6000 off of MSRP. I made my calculations based on the Whole Sale Price Report and simply presented them along with a copy of the Report to the salesman. The manager made a slightly higher counter-offer which we happily accepted and the deal was done pleasantly, painlessly and within ten minutes. The dealer cost is very helpful in knowing from where to start negotiations. Remember though, that the better initial price you achieve the lower your value of any trade in will become. A lesson in reality. Used Wholesale Price report wholesale price plus 4% plus options as starting point with no arguments from sales person. Possibly could have got some extra options but some dealers were right out of colors and options wanted so did deal without dickering further. Without wholesale report visible was only offered retail price at other dealers and this dealer during previous visits. We loved the casual atmosphere. The fact that we took the Santa Fe out 3 times without any concerns was excellent. There was no pressure during the entire process from sales to finance. The GM completed the paperwork and had us on our way. Excellent service from all members of Damian's staff. 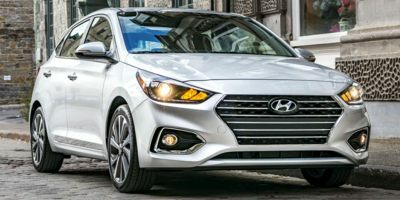 The dealer was completely amenable to the Wholesale Price Report once he knew I had it and I told him that I would agree to a fair mark up on that price. It was so much easier to talk seriously when he knew I had this information. It was so helpful and the negotiations went quickly and both of us were happy with the result. 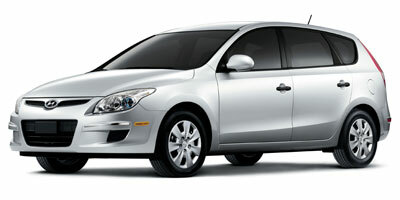 A year-end discount ($4000) combined with a 5 year warranty made this an attractive deal. 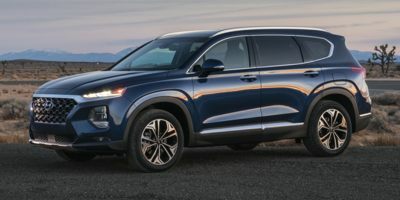 The Santa Fe is a highly rated vehicle and the dealership staff were excellent to work with. I used the wholesale price report as a reference point to negotiate an additional option (remote start) and a further reduction in price. 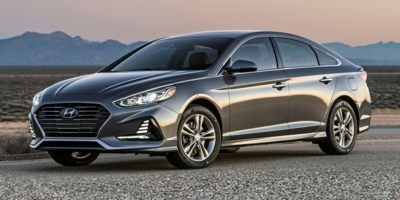 Buying a 2010 Hyundai Elantra Touring, and saving $2000 off of MSRP. Negotiating the vehicle price was straight forward - but new "fees" kept popping up. First it was a "Security transfer fee" of $399. Then when I picked up the car, I found a $299 financing fee in the paper work. The dealership did a very poor job of disclosing these fees. I know most dealerships do this - but I'm the sort that really wants full disclosure of EVERYTHING up front. Where I will give Murray credit is that a) when I went to pick up the car I was in & out in 45 minutes and b) they didn't try any of that extended warranty or rust protection nonsense (although I did warn my sales guy I walk if I heard 1 mention of either). 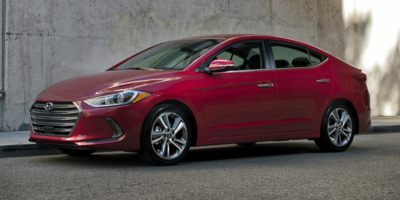 Buying a 2009 Hyundai Accent, and saving $3000 off of MSRP. I printed the report, showed it to the rep, and the deal was done with no haggling or additional "crap". The rep was actually appreciative, and was happy to remove the negotiation part out of the sales process. 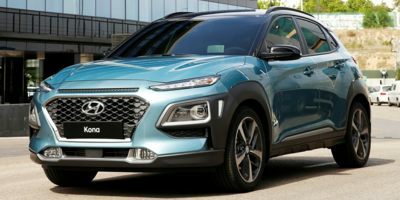 My dealer came recommended by a friend and, while my experience with the salesman was positive, the consultation with the finance person was not.